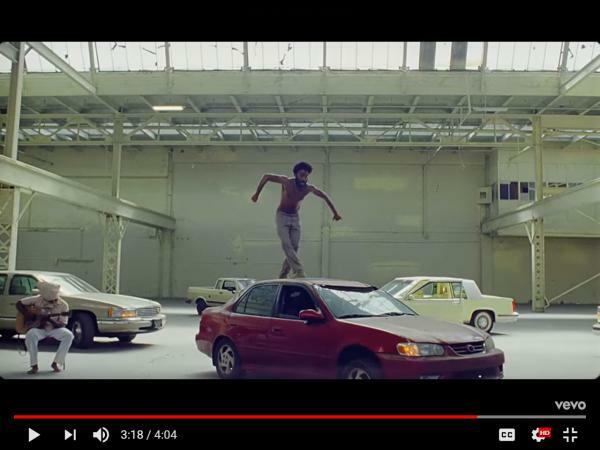 “This is America”: Who are We and What Can We Learn from Childish Gambino in the Twittersphere? We are in a moment in which a ‘culture war’—in large part about race—has been ignited and is being stoked daily by activists across the political spectrum and by the President of the United States himself. This high stakes culture war is playing out across digital media in ways that we need to better understand. Please join us for a conversation about Childish Gambino’s “This is America” and the sprawling, contentious conversation it sparked across the internet. What is he trying to say? How did the internet respond? How are our meaning making practices evolving? Why does culture matter so much now to so many, and who gets to decide what it means? Come talk to humanities scholars Megan Ankerson (communication studies), Anita Gonzalez (theater), Robin Wilson (dance), Stephen Berrey (American culture & history), and moderator Angela Dillard (Afroamerican and African studies & Residential College) about these questions and others you might have about Childish Gambino’s America and yours. For the second year, the High Stakes Culture series explores the “culture wars” that have recently been ignited across the country. Activists from all points of the political spectrum, even the President of the United States himself, are turning to beloved cultural objects to stake a claim for their differing beliefs in a politically fraught moment. Black athletes are taking a knee. Anti-immigration voters are rallying for a wall. Long-standing Confederate monuments are coming down. What is at stake in the ways we understand culture and cultural conflict? High Stakes Culture is a series, presented by the Institute for the Humanities and the Humanities Collaboratory, that brings humanities perspectives to bear on current debates. Join us as we ask: How and why does culture matter so much now?